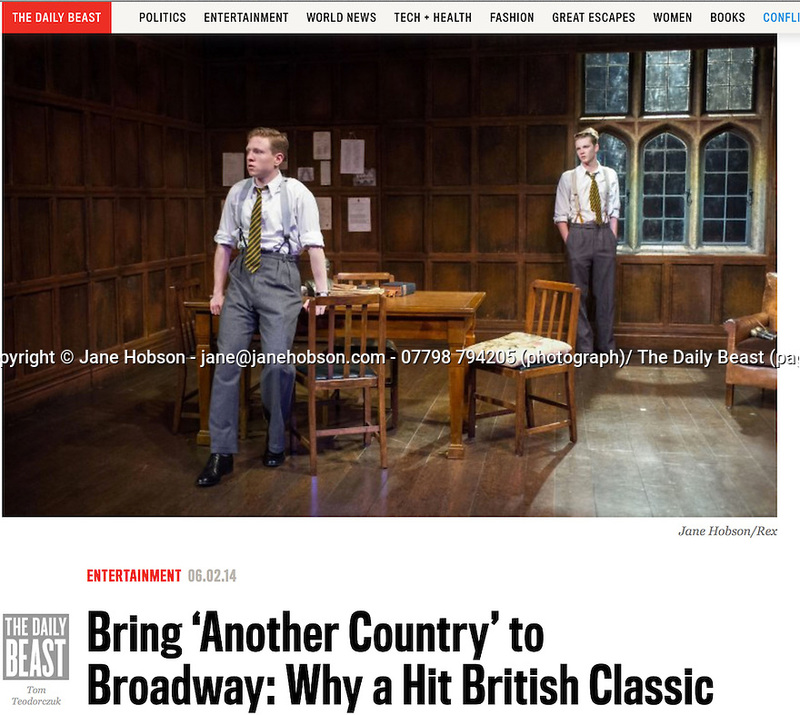 Another Country, Trafalgar Studios, The Daily Beast, 06.02.14. Restrictions: All rights reserved. No reproduction permitted. Local copyright law applies.